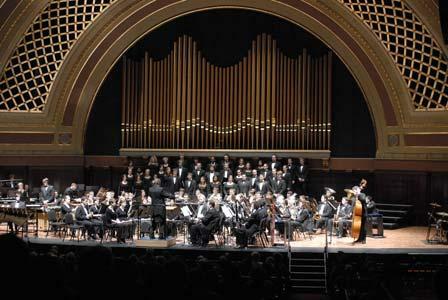 Hill Auditorium celebrates its centennial this year. WEMU's Bob Eccles spoke with Facilities Manager Shannon Rice and Senior Performance Hall Operations Manager Barry LaRue about Hill's past, present and future. 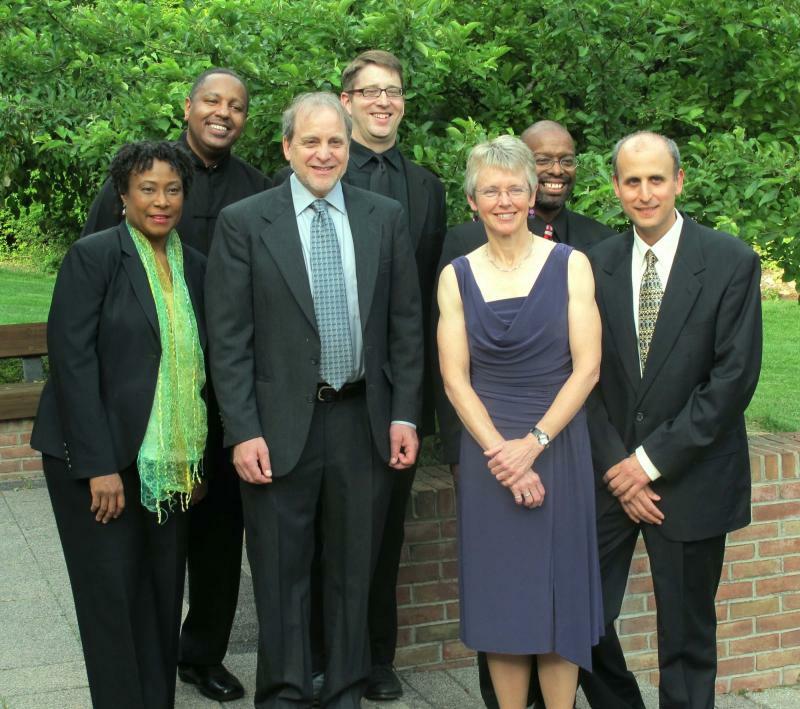 Ellen Rowe, jazz pianist and composer, the current Chair of the Department of Jazz & Contemporary Improvisation along with flugelhornist, Music School Professor, and program founder Ed Sarath sit down with Linda Yohn of WEMU to talk about 25 years and beyond of the Jazz and Contemplative Studies Programs at the University of Michigan.